Get right to all that walking comfort and sleek style with the SKECHERS Equalizer 3.0 - Sumnin shoe. 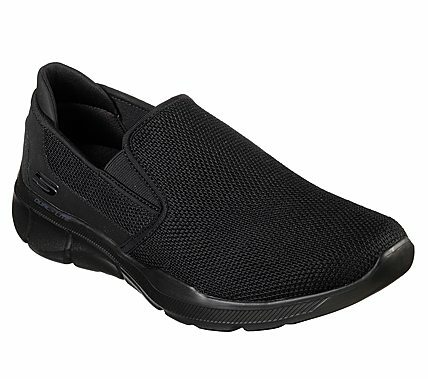 Sporty smooth knit mesh and synthetic upper in a slip on athletic walking sneaker with stitching accents. Air Cooled Memory Foam insole, Dual-Lite midsole.